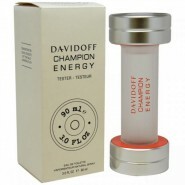 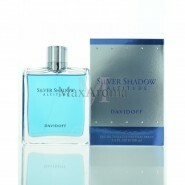 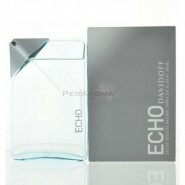 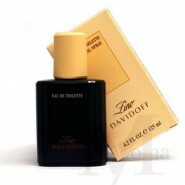 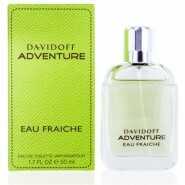 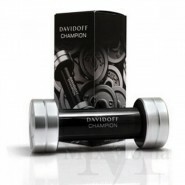 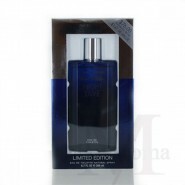 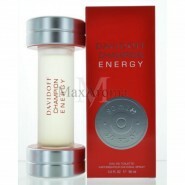 This perfume is a combination of Mint and Green Nuances, Lavender, Coriander, and Rosemary. 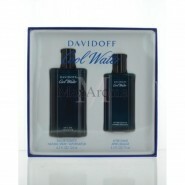 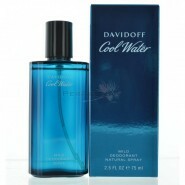 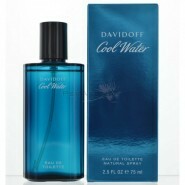 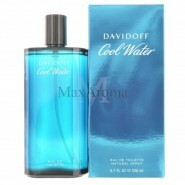 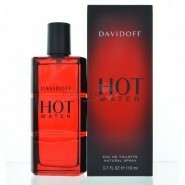 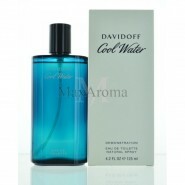 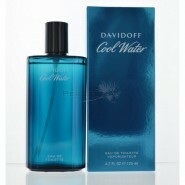 Cool water is a very cheap cologne but smells very expensive and lasts very long. Been wearing it for years and never get tired of it.